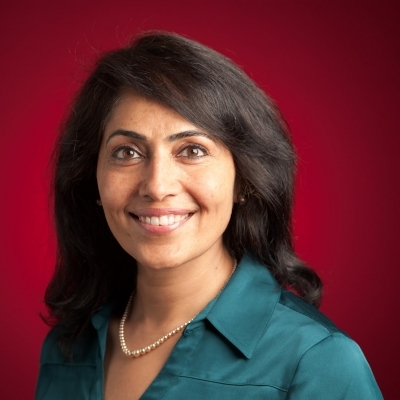 Surbhi is a seasoned professional with immense technology and strategy experience in both B2B and B2C and has worked in various leadership roles at Google, Netflix, Cisco to name a few. She has launched many successful and Insightful products over the last decade many of which encompass AI and machine learning expertise, including Recommendation Systems & Targeting. Most recently, she lead query disambiguation and speech recognition efforts on leading edge Google Home and Google Assistant enabled devices using Google Cloud ML models. Surbhi holds a Bachelor's degree from IIT Kanpur and Master's degree in Computer Science from Texas A&M University. She is very passionate about supporting the IIT community and is one of the key leaders of the IIT Artificial Intelligence & Machine Learning forum, a Board Member for IIT Bay Area organization, and the former President of IIT-Kanpur West Coast alumni association. She is also the Chair and leader of the "Women in Product" San Francisco Bay Area organization.